The third group of Iranian sailors, detained and kept in jail by Pakistani coast guards several months ago over unintentional entry into the country’s territorial waters, have been released. 22 Iranian sailors returned to Iran thanks to coordination made by Iran’s consul general in the Pakistani port city of Karachi. 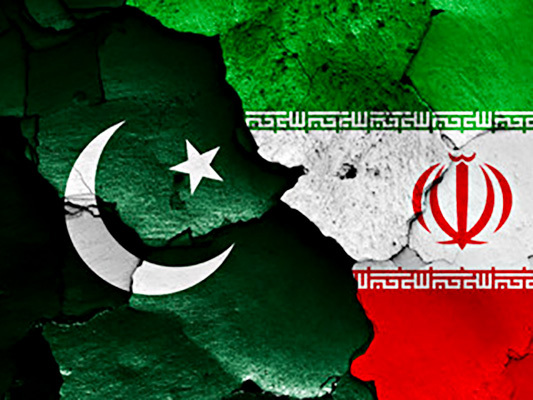 “Thanks to relentless efforts by Iran’s envoy in the port city of Karachi, the Iranian sailors were released by Pakistan’s national coast guards during the Persian New Year’s holidays,” a report by IRNA said. According to the report, the sailors returned to Iran by an Iran Air flight after coordination made with local officials of both sides. The sailors were detained five months ago after unintentionally entering Pakistan’s waters. This is the third group of Iranian sailors who have been released through coordination between the two sides over the past two years. Earlier, 19 other Iranian sailors held in jail over trespassing onto Pakistan’s waters had been released. Over the past two years, at least 50 Iranians who were held in jail in Pakistan’s Sindh Province have returned home.